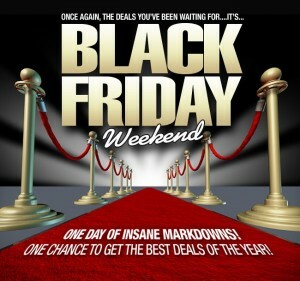 Black Friday 2010 super sales from Walmart, KMart, Target, Sears, Best Buy and lots of other retailers and discount stores in the United States begins 12 midnight November 26, 2010 United States time. Black Friday is considered as the biggest sales and discount time of the year and many people are waiting for this time of the year to get the best deals for the holiday season. We have stumbled on some ads from various stores and we will be publishing them here to help readers in the United States. Locally, SM Supermalls and some local malls will be offering Thanksgiving Day 2010 sales and also Black Friday 2010 sales which will go to the weekend. So here are some of the Black Friday 2010 ads, let us begin with Walmart Black Friday 2010 ads. Walmart is offering a price match with all their products. This means that all you have to do is bring a competitor ad and they will match the price of that product. Walmart stores opens midnight of November 26. For those who are looking for both in-store and online Black Friday 2010 deals then check out the Best Buy Black Friday 2010 ads. Best Buy is the number 1 electronic store in the United States. Best Buy stores opens 5:00am, November 26. 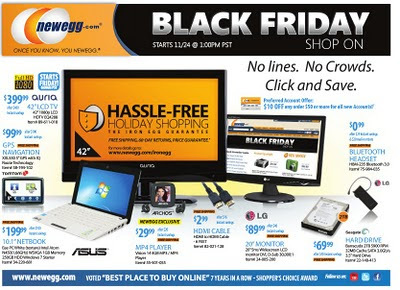 If you want a hassle free Black Friday 2010 shopping then take a look at the Newegg Black Friday 2010 ads. Newegg.com is an online store which offers lots of cool deals for Black Friday 2010. Sale starts 1:00pm PST. KMart is the third largest super center in the United States so better check out the KMart Black Friday 2010 ads. KMart stores opens 5:00am November 26. Toy lovers out there should prefer Toys R Us since they are offering the best deals on Toys. Here is the Toys R Us Black Friday 2010 ads. Their Black Friday 2010 sales starts 10:00pm November 25. Here is our Black Friday 2010 sale roundup and we hope that we had helped you in some way. Thanks to Black Friday 2010 Ads for the ad scans.